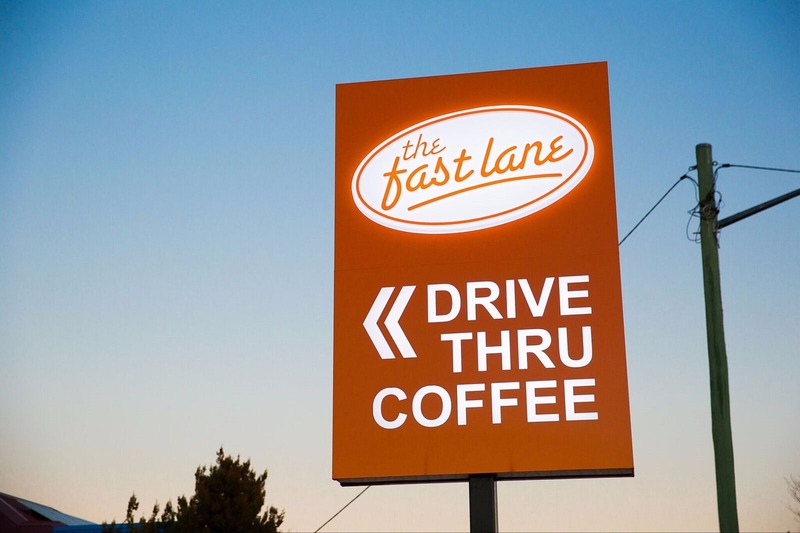 The Fast Lane Drive-Thru Coffee is a fast-paced drive-thru café which provides busy commuters with great coffee and on-the-go breakfast, lunch and travel snacks. 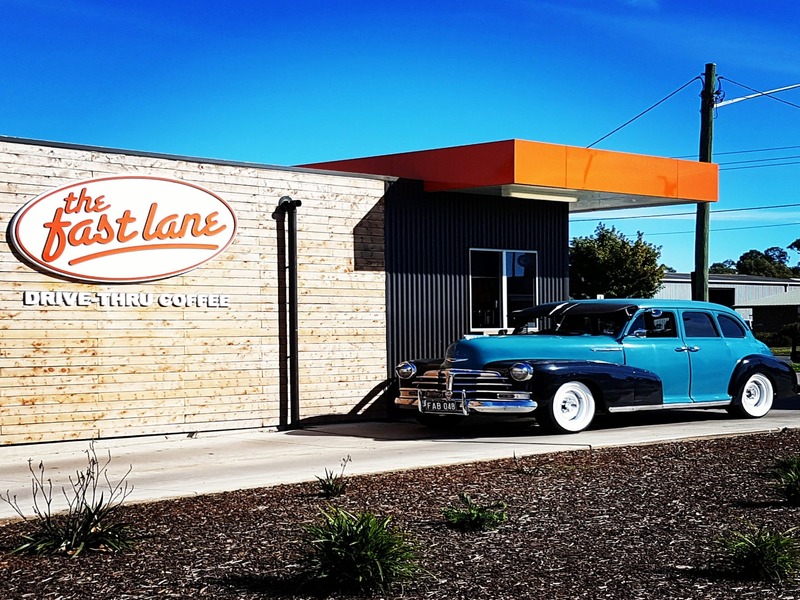 They roast their own signature coffee blend to ensure the quality and freshness of their coffee, and they try to support local businesses wherever they can to supply fresh and tasty food and drinks. They like to greet their customers with a big smile each day and give them that little pick me up they need!